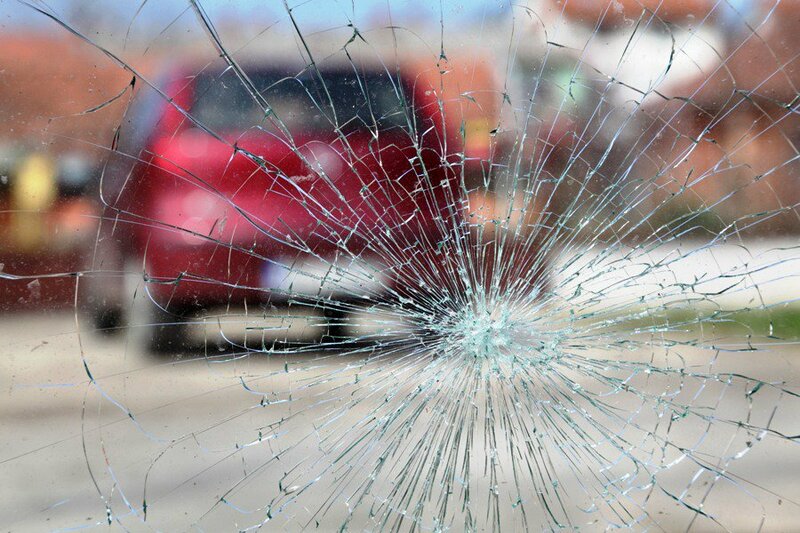 Speeding – a massive factor in deadly crashes in the U.S.
NTSB has recently conducted a study “Reducing Speeding-Related Crashes Involving Passenger Vehicles”. The study links speeding to 112,580 passenger vehicle highway crash fatalities between 2005 and 2014. Just for comparison, 112,948 people died in alcohol-related crashes in the same period. Based on its findings, the NTSB issued 19 safety recommendations to various groups: one to the U.S. Department of Transportation, eight to the National Highway Traffic Safety Administration, four to the Federal Highway Administration, and one each to the Governors Highway Safety Association, the International Association of Chiefs of Police,and the National Sheriffs’ Association. Speed cameras have helped to significantly reduce the likelihood of a driver exceeding the speed limit, but only few states allow the use of those cameras. The safety board is calling for expanding the use of the speed cameras, as only 14 states currently uses them. They also encourage installing point-to-point enforcement, where a driver can be ticketed for getting from point A to point B faster than the time it would take if the speed limit was followed. Currently this system is being used in Australia and the U.K.
Over the past two years, the number of overall estimated traffic deaths has increased. The NTSB says states raising their speed limits has had the unintended consequence of additional deaths.